One thing in this constantly fractured world all people have in common is the need to take care of our teeth. No matter where you live or what language you speak, as long as you have teeth in your mouth it is necessary to brush and floss them on a regular basis. If you fail to do so, the result can be long-lasting damage to your teeth, gums, and mouth. However, the dangers of poor oral hygiene go far beyond cavities and gum disease. 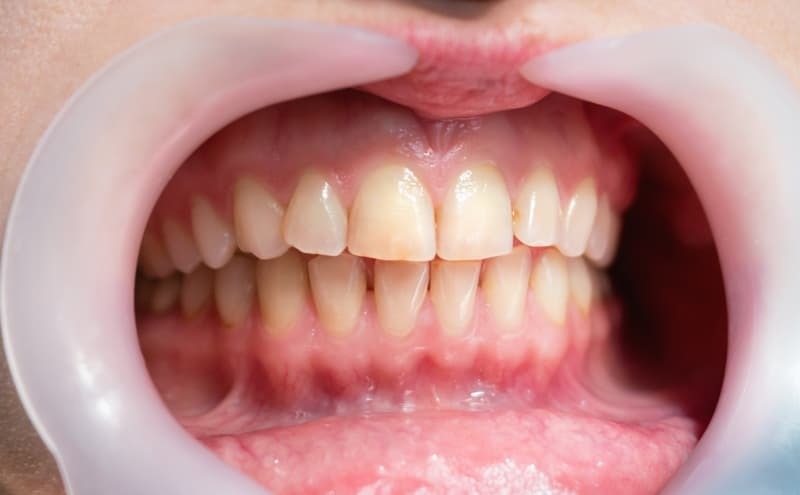 Everything in our body is an interconnected ecosystem, and developing gum disease can negatively affect the health of your entire body. Research has shown a strong correlation between periodontal disease and heart issues, diabetes and other health problems. While research still struggles to determine exactly how issues with gum disease causes heart disease, the association is strong. Over time it has been suggested that periodontal disease can increase the risk for heart disease in an otherwise healthy individual. Scientists have theorized that inflammation caused by gum disease may be responsible for the correlation. 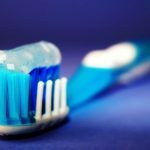 It has also been shown that those with a preexisting heart condition can be in danger of further cardiac problems after developing gum disease. Further research by scientists in the field have found an association between periodontal disease and suffering a stroke. While the relationship, similar to heart disease, is currently unclear, research has found that those who suffer a stroke were more likely to have an oral infection than those who are not victims of a stroke. Those already diagnosed with diabetes are more likely to have gum disease than those who do not have diabetes. Diabetes makes it easier for people to succumb to infection, and the more out of control their diabetes is the more likely they are to contract a gum disease. Additional research suggests that the relationship is a two way street. 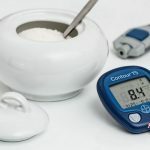 Periodontal disease can lead to difficulties in those with diabetes to control their blood sugar levels because severe gum disease can increase blood sugar levels. Osteoporosis causes bone loss throughout the body, including in the jaw. This bone loss can lead to the loss of teeth, as the strength of the bone that works to support teeth and hold teeth in place grows weaker. Without this strong foundation, tooth loss and gum disease become a stronger possibility. When you have gum disease, you have destructive bacteria in your mouth. This bacteria can be sucked down into the lungs and cause dangerous respiratory diseases. Taking care of your mouth, teeth and gums is taking care of your body. 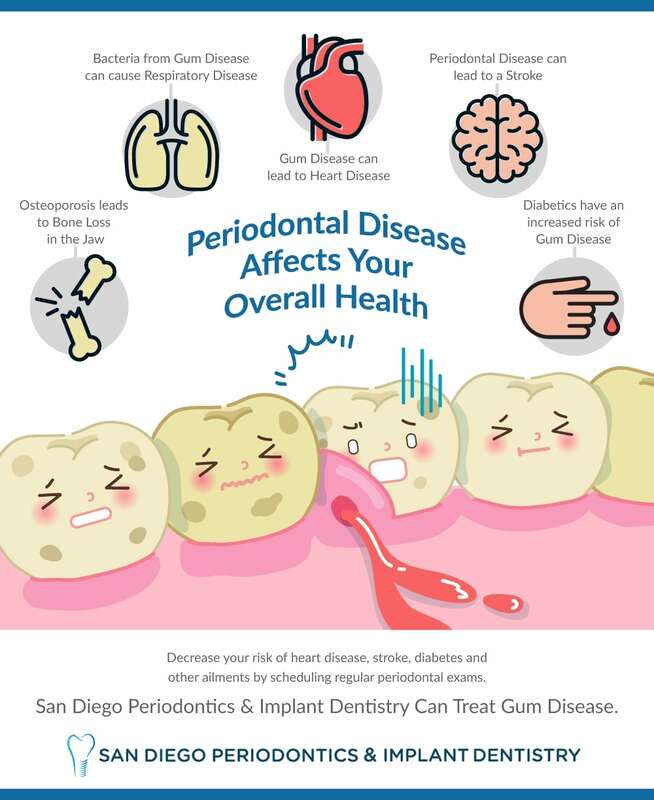 Decrease your risk of heart disease, stroke, diabetes and other ailments by scheduling regular periodontal exams with San Diego Periodontics & Implant Dentistry. Our dental experts will look over your mouth for any signs of gum disease, and if they do find periodontal disease they will treat it immediately. If you have questions about your gums or oral health, give us a call today at (619) 543-0905. This entry was posted in Periodontal Disease and tagged Cardiovascular Disease, Gum Disease, Heart Health, periodontal disease, Systemic Health on October 19, 2017 by Kennie Kwok, DMD. Thanks for helping me understand that having this kind of disease might also be dangerous to the respiratory system because it can go down to the lungs and cause other complications. With that in mind, I would have to seek a doctor already for my brother since I’ve noticed that the symptoms are present in him. I think he might have developed this because he is quite neglectful of hid oral health ever since we were kids. You’re welcome! Thank you for your inquiry. Please contact our office directly at 619-304-9184 so we can assist you further. until Monday I hope . We’re sorry to hear that! Please contact our office directly at 619-304-9184 so we can schedule an appointment to assist you further. Your mouth is a breeding ground for bacteria that can spread to other areas of your body, including the lungs. Poor oral hygiene allows bacteria to grow in the mouth unchecked. With every breath you take and each time you swallow, bacteria can travel through your body. Bacterial infections that start in the mouth can easily be prevented by inhibiting the growth of germs. Nice blog! thanks for letting us know that how oral health is important to maintain the overall health .